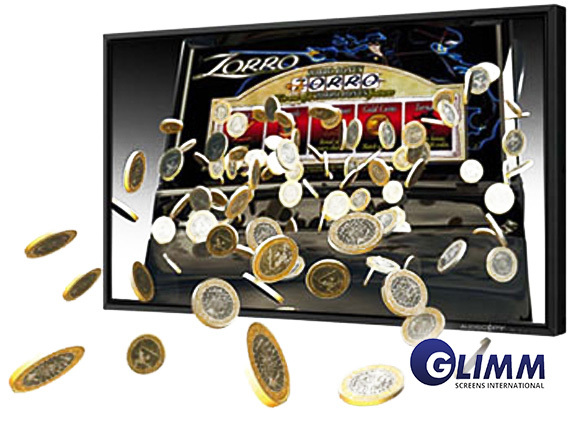 Glimm’s 3D LCD DISPLAY™ show three-dimensional images instantly, without requiring specific eyewear. The sensation of depth is natural and immediate: it amazes, captivates the audience and retains their attention. Out-of-Home communication can now use the striking impact of 3D, whether for digital signage, advertising, marketing or special events. 3D also enhances the understanding of complex data and professional imaging can now benefit from the same technology. 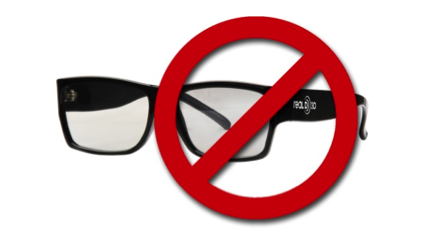 Unlike 3D films made for the cinema or stereoscopic televisions operating with glasses, Glimm 3D screens require proprietary content combining not just 2, but 8 discrete images. Viewers may stand freely in front of the display and move sideways to enjoy the 3D scene from slightly different angles. If you need further information, a pricing quote, or want to discuss ideas for using our products please complete the form below, or call us on 0031 50589 3112. Glimm Display provides full service and installation in most countries of the world . 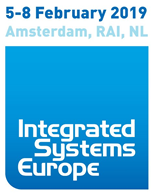 Attending IBC 2018 – Come Visit Us! © 2019 Glimm Display. All rights reserved.